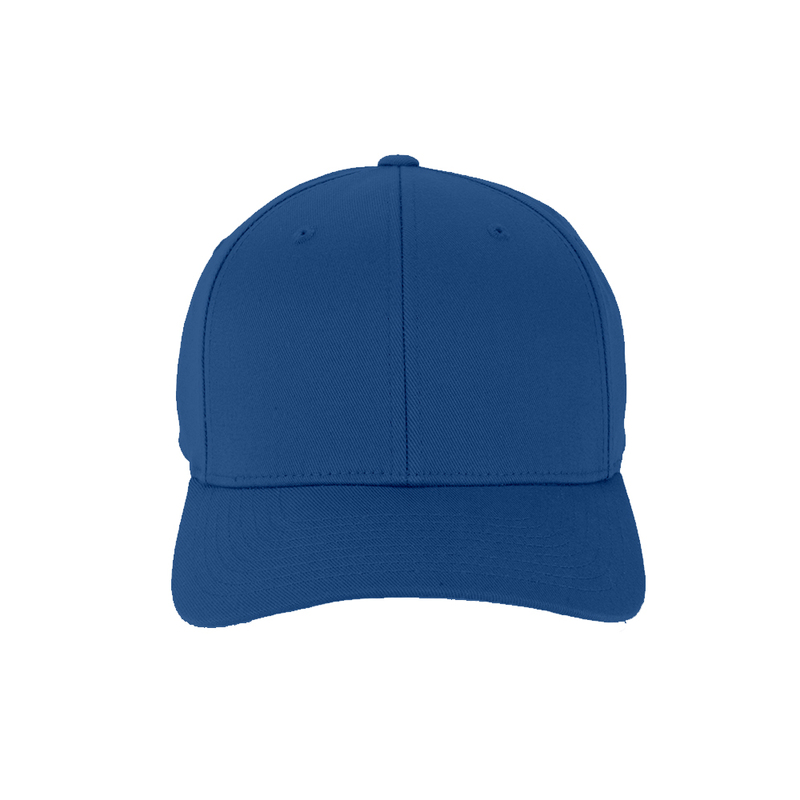 Baseball hats are one of our most popular items, especially for custom embroidered designs and logos. 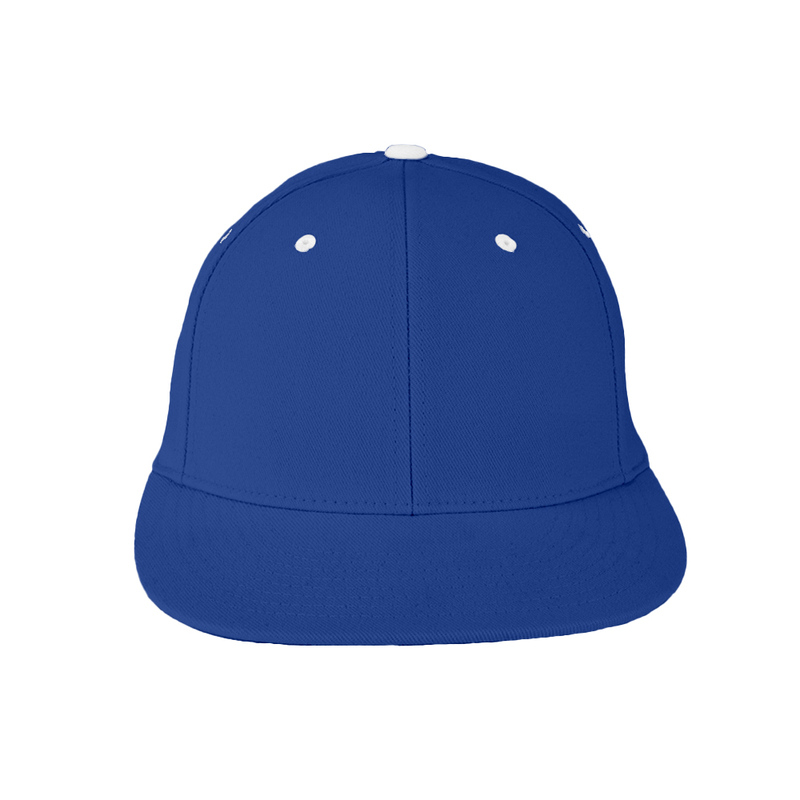 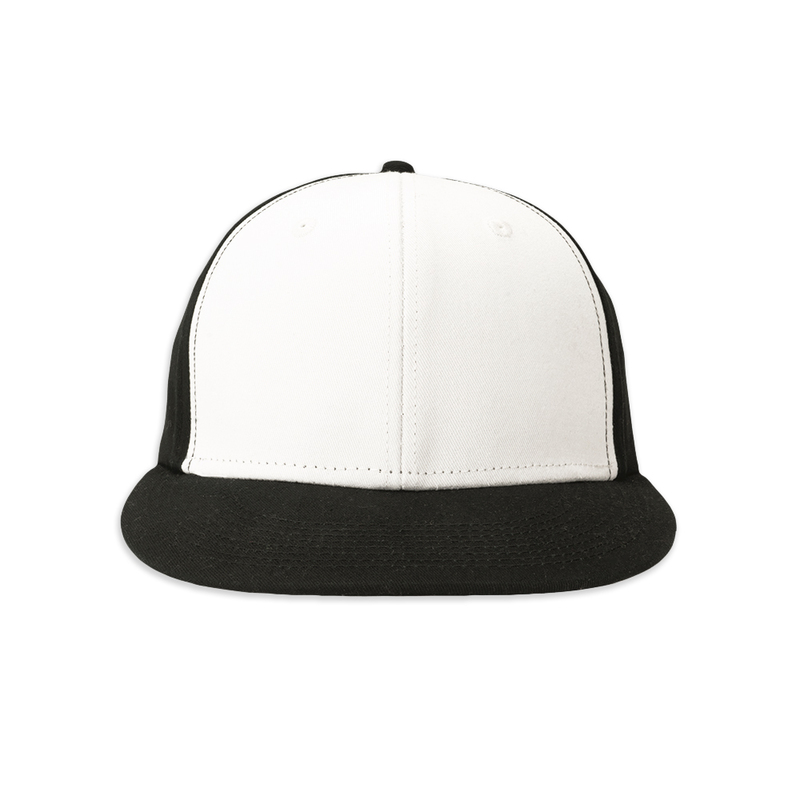 And if embroidery isn't your thing, we also make custom printed baseball hats. 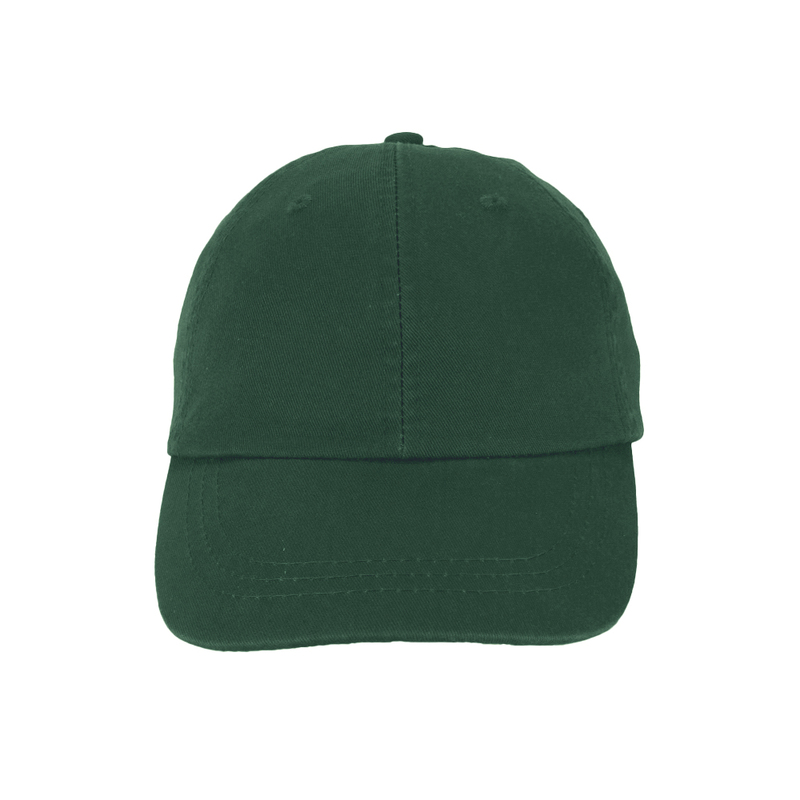 What is it about baseball caps that makes them stand the test of time? 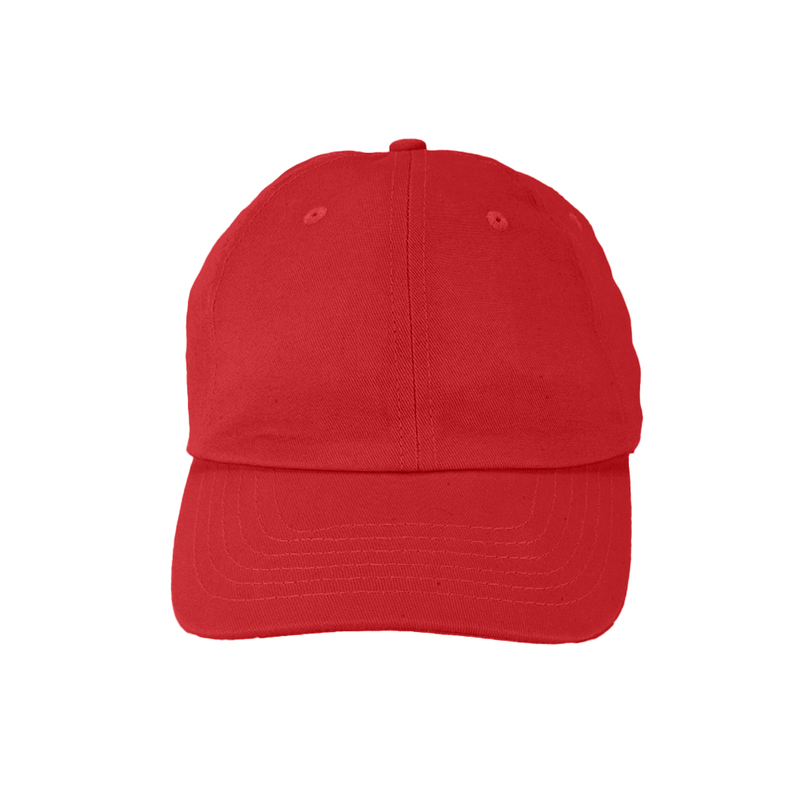 Our guess is the huge variety--there's a hat for every head! 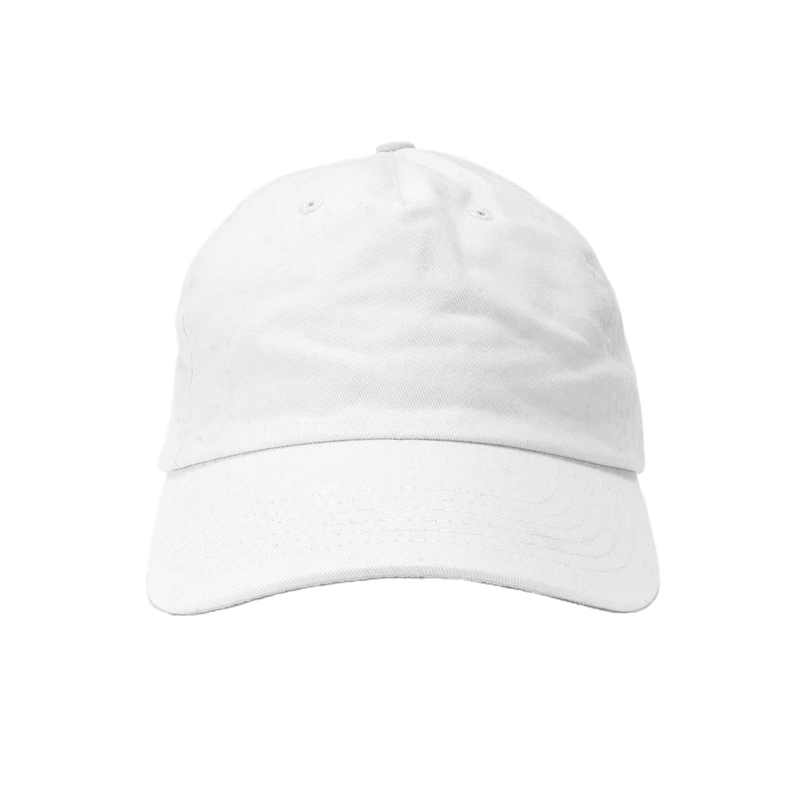 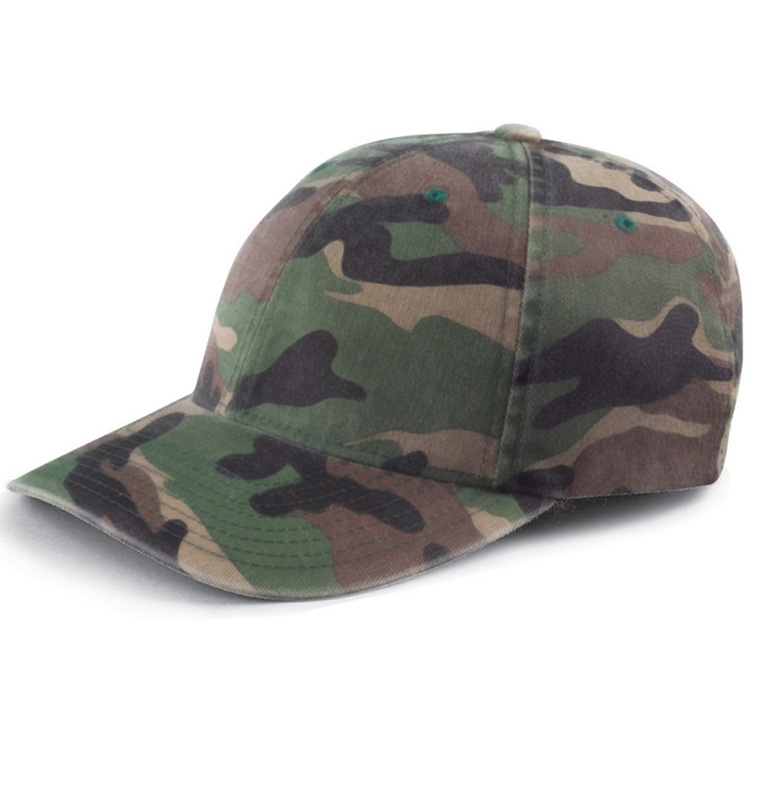 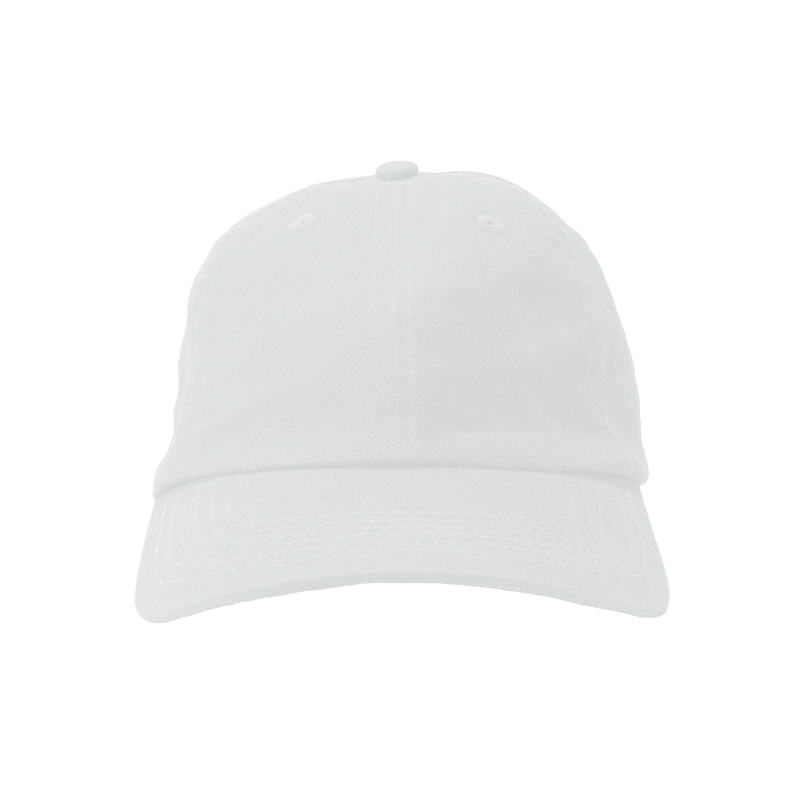 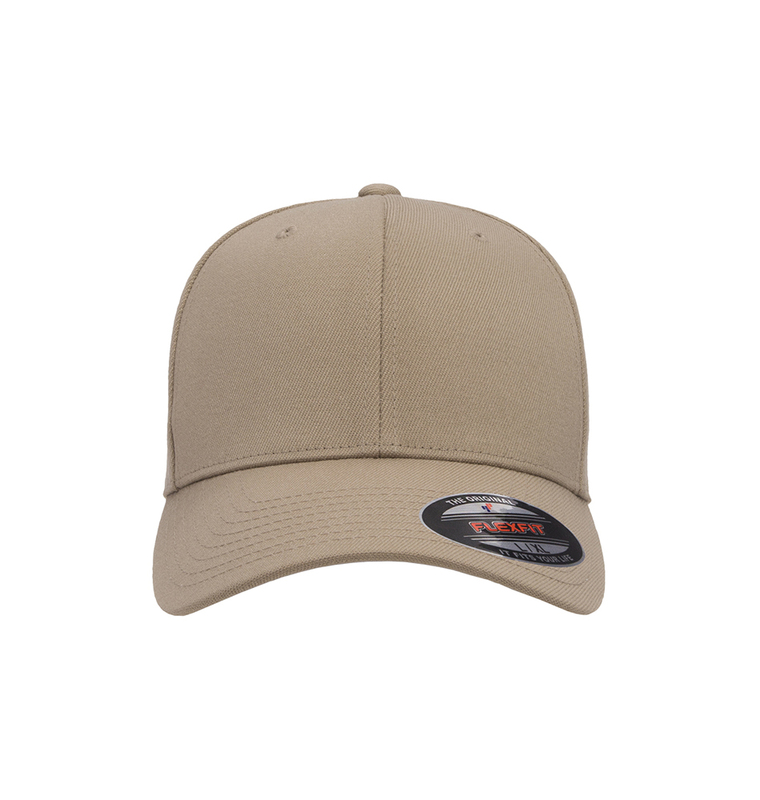 Whether you want to go with a traditional cotton baseball hat, or something a little more trendy, like the relaxed fit dad hat that is all the rage, there's a style to fit your tastes. 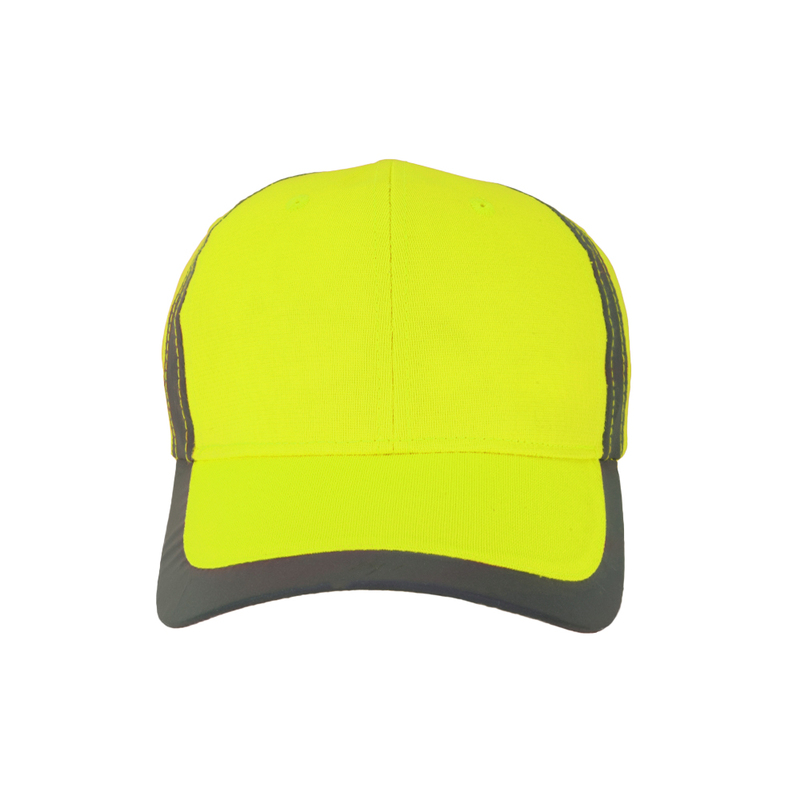 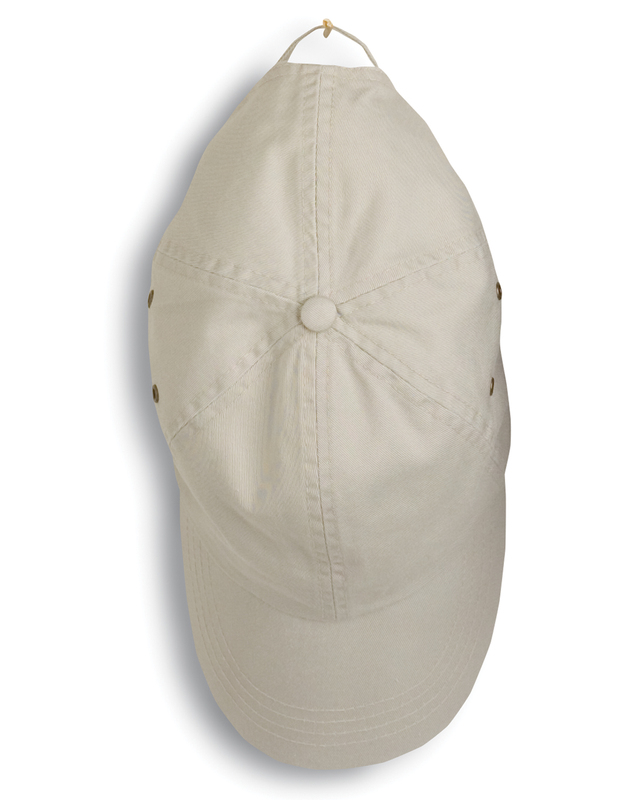 If you're looking for a promotional hat for your business or start up, trucker hats are a great option--affordable to give away and usually a step up from pens and keychains. For colder days, when the sun shining in your eyes is a warm but distant memory, you can keep your noggin and your ears toasty with a custom beanie hat.